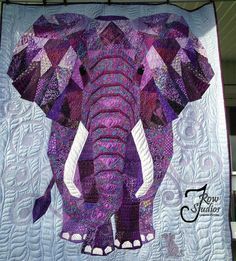 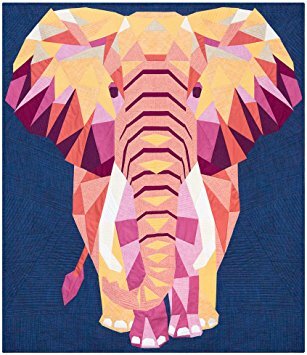 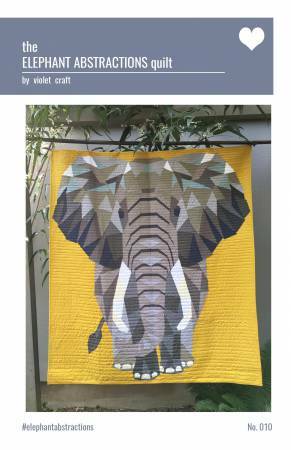 The Elephant is one of the projects in the Abstractions series by Violet Craft. 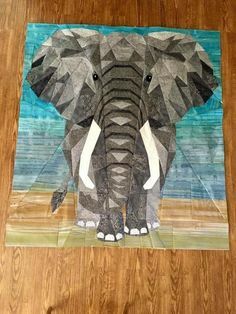 This foundation paper pieced quilt is made with one striking large scale block. 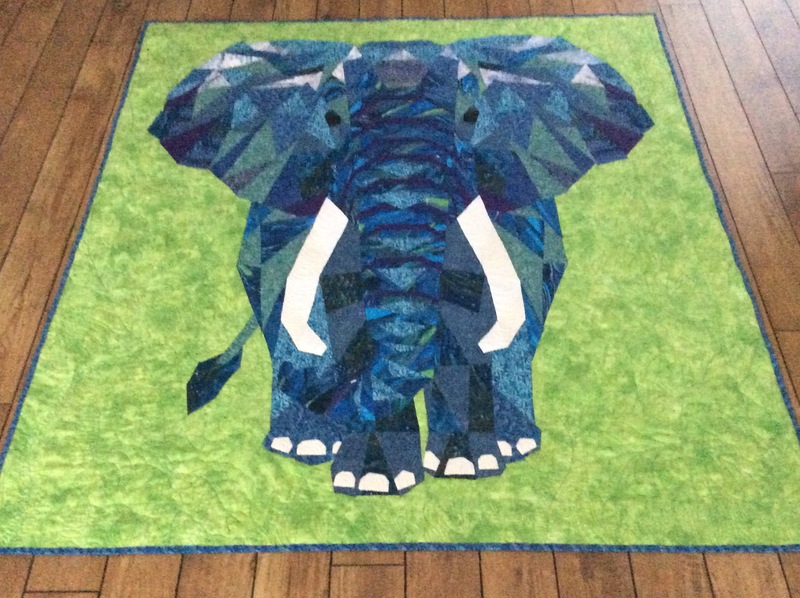 Finished quilt measures 54″” x 60″”.